UCM Carpet Cleaning Wellesley is Wellesley's premier provider of professional cleaning services. We have gained a solid reputation across the region for the high quality work done in our customers' homes and businesses. We are locally-based, serving our neighbors in Wellesley, Massachusetts as well as the surrounding communities of Greater Boston. We work hard to maintain our good name, and technicians who wish to join our team must meet a high standard; trustworthiness, dependability, and the practical experience that separates the expert from the novice. UCM Carpet Cleaning Wellesley mixes innovation and new technology with sound, classic cleaning methods. Our technicians are well-versed in healthy steam cleaning with our truck mount extractors, as well as low moisture cleaning methods. Whether you are looking for cleaning services for your home or for a commercial or industrial location, UCM Carpet Cleaning Wellesley in Wellesley has the services you need to create a cleaner, healthier environment. 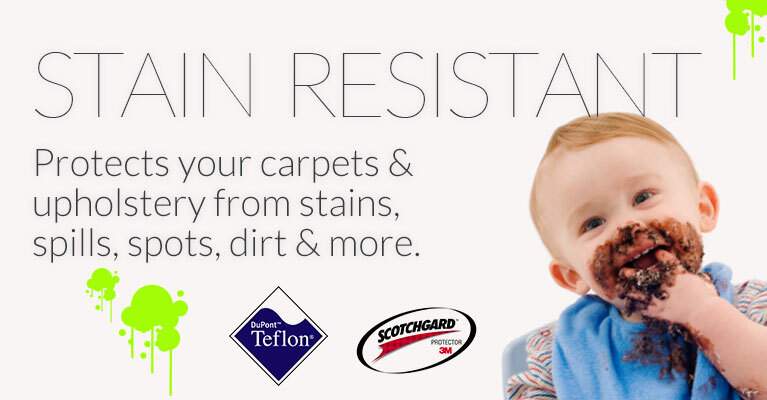 - Our team of carpet cleaners gives new life to dirty carpets. They siphon out dirt, dander, pollen, dust mites and other allergens, lift away stains, eradicate microbes, and neutralize deep down odors. It not only looks clean, it really is clean. More information about Carpet Cleaning read here. - Cleaning your upholstery helps relieve reactions to dust mites and seasonal allergens while extending the life of the upholstery fabric. 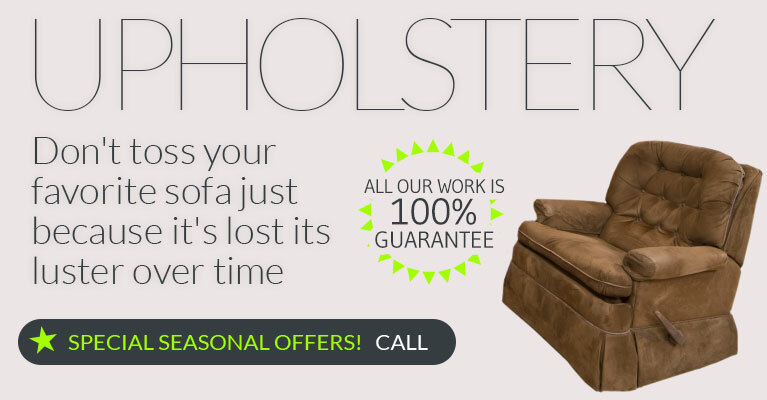 We offer dry cleaning treatments for proper cleaning of very delicate and antique upholsteries. - Rug cleaning at our well-equipped in-plant rug cleaning facility is convenient for our customers, with free pickup and delivery. 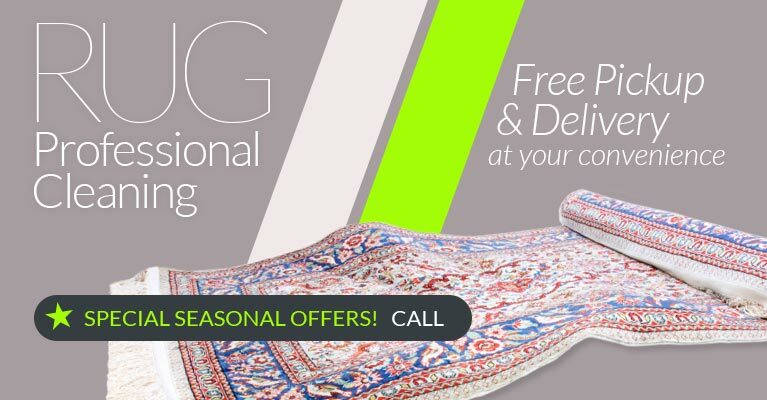 Enjoy expert rug cleaning, with detailed treatments targeting pet odor and stains. - UCM Carpet Cleaning Wellesley neutralizes and removes stains and odors from your mattress' cover, while also vacuuming out all the dust that has built up on the inside. Don't you deserve a cleaner night's sleep? - Packing up your belongings and unpacking them again is enough hard work. Our cleaners will scrub your old home or new from top to bottom to make your move as seamless as possible. 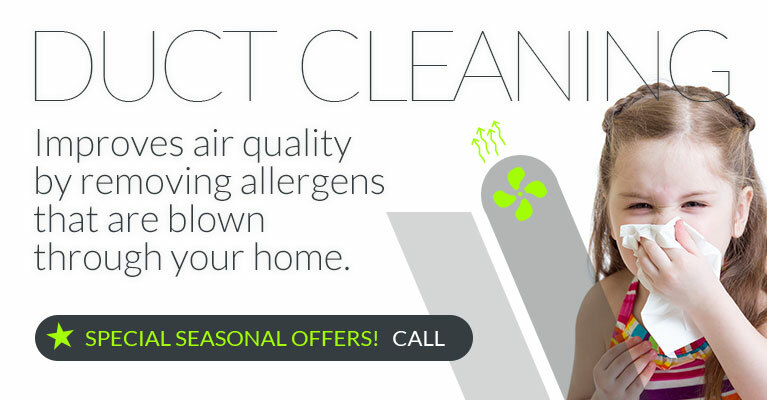 - Air duct cleaning can help improve your indoor air quality and the efficiency of your HVAC system, to save you money and help make your home healthier. - Renew your hardwood floors with a fresh finish. Our hardwood floor refinishing service protects hardwood boards and lets their natural beauty shine through again. - The grout around your tile can look pretty grungy after a few years, with the porous material absorbing contaminants and attracting mildew. Tile and grout cleaning restores your tile to its original appearance. 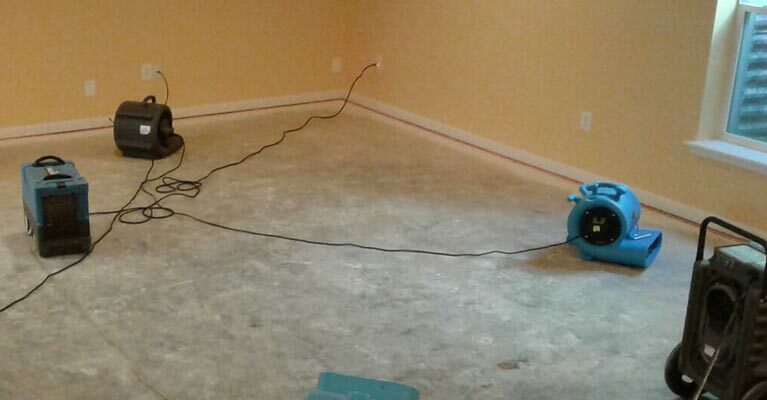 - UCM Carpet Cleaning Wellesley has a water damage recovery team, ready for when you need us the most. 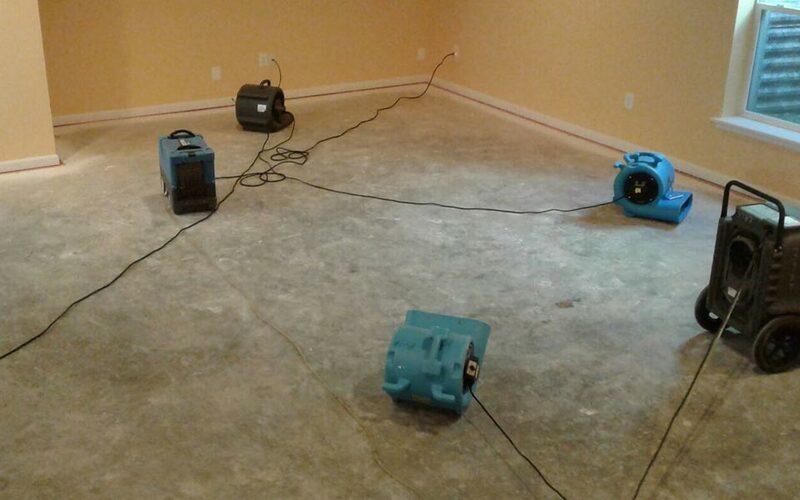 The longer you wait to start the recovery after a flood or leak, the more damage your belongings can sustain from mold and mildew setting in. We will start the drying process fast for the best results. 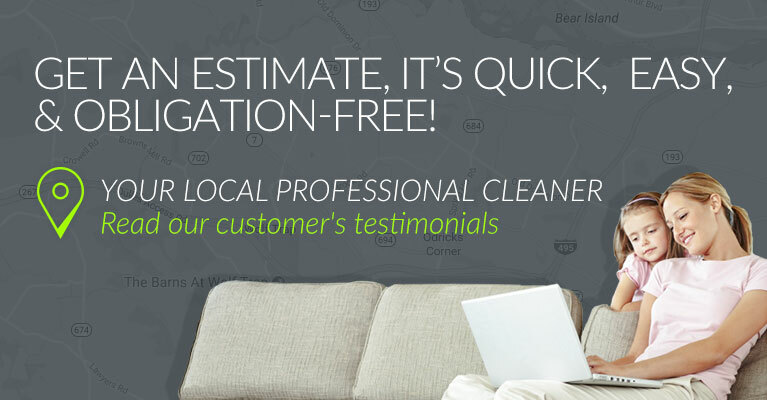 Call our office today to get your free estimate. 781-304-8551 UCM Carpet Cleaning Wellesley is insured, licensed and bonded for all of our services.